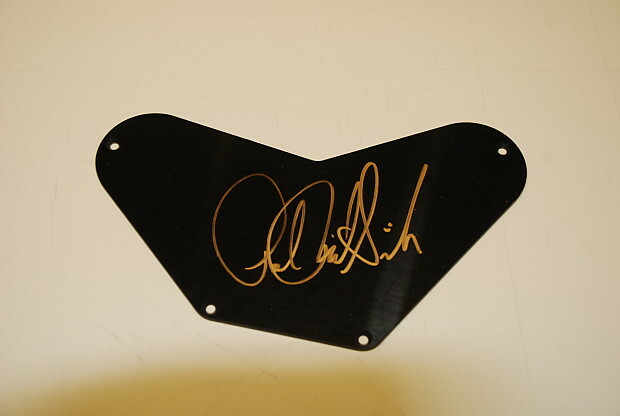 Item is shop stock, we are selling through Reverb to expose the guitar to a wider audience. 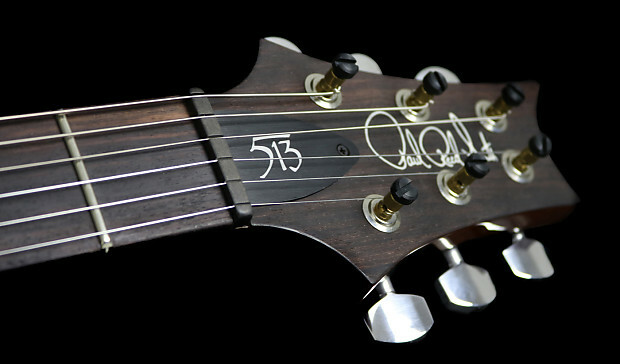 The model name 513 stands for '5 pickups, 13 tones' as the guitar has two selector switch's; one five way and one three way. The five-way is a standard five-way selector switch with the same configuration you would find on a Stratocaster. The three-way switch is where things get interesting. The three modes are heavy humbucking; giving you 'full humbucking' power and the most output. 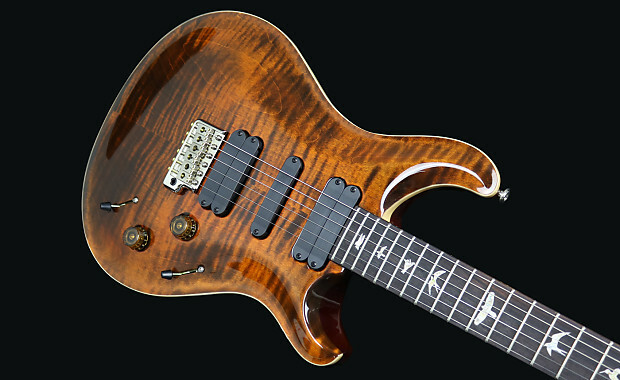 The middle position, clear humbucking' essentially taps the two dual coils to reduce output and give a cleaner tone. Finally the third position 'single-coil mode' splits both of the humbucker's so they run on the neck facing single coils. The result, is an extremely versatile guitar which can achieve lovely thick crunchy tones to super thin, super clean Strat like tones. You'll have as much fun flicking between the modes and experimenting with the tones as you will playing this tone demon. 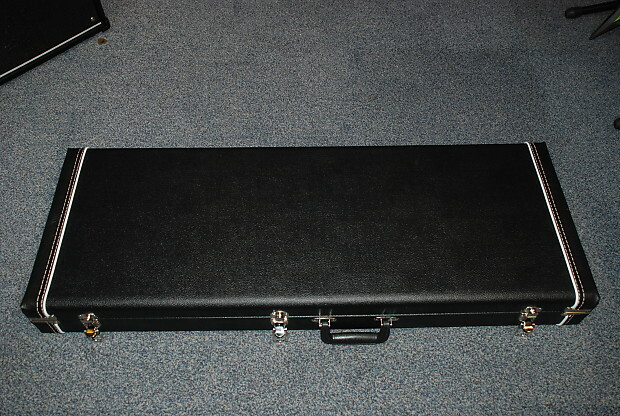 This particular guitar is also the last of this model to be shipped into Europe. There´s a slightly different carve to the neck that Smith describes as, “pretty much a wide-fat but 1/64th of an inch [0.4mm] narrower at the nut.” It doesn´t feel quite as different to the wide-fat profile here as on the 513 Rosewood but that could simply be down to the feel of unfinished rosewood as opposed to this High Gloss finish. 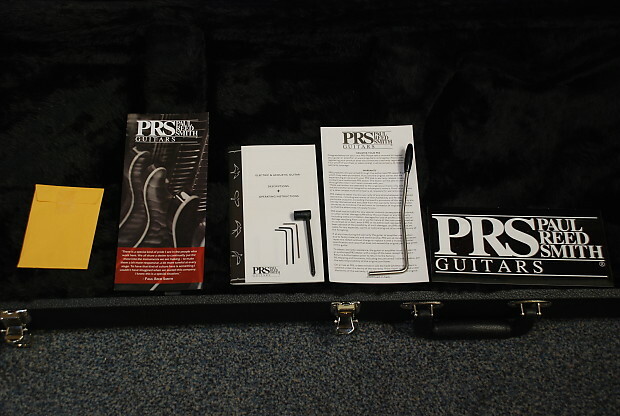 The 513´s fretwire is slighter wider than the regular PRS fretwire but not as wide as the Santana wire used on the West Street. It´s the tallest wire they use, but with quite a flat-topped profile. Then there´s the neck joint. 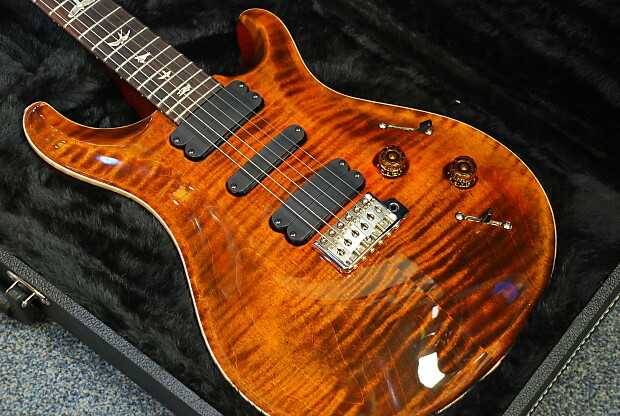 The body extends under the heel of the neck and ‘grabs´ the heel - a seemingly minor change but one that Paul Reed Smith believes helps to produce more low-end to try and get more of a single-cut sound from a double-cut guitar.